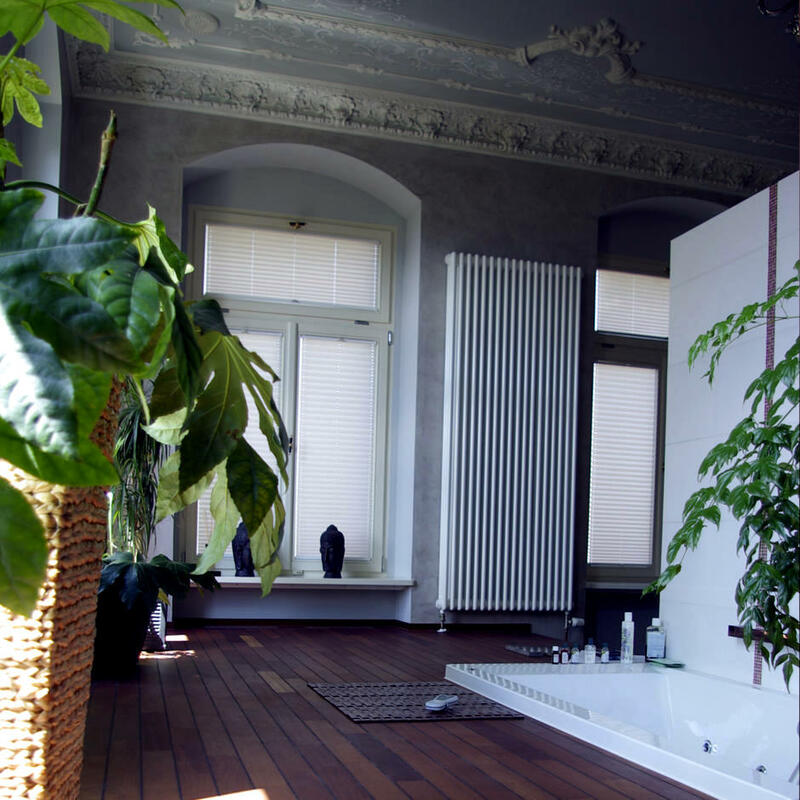 Wohlundtoll.com – our new lifestyle magazine is now online! 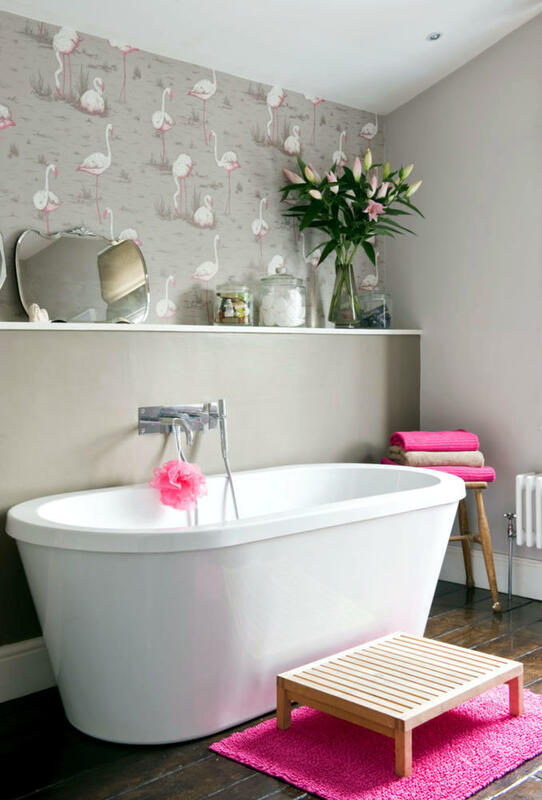 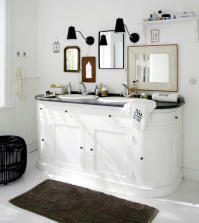 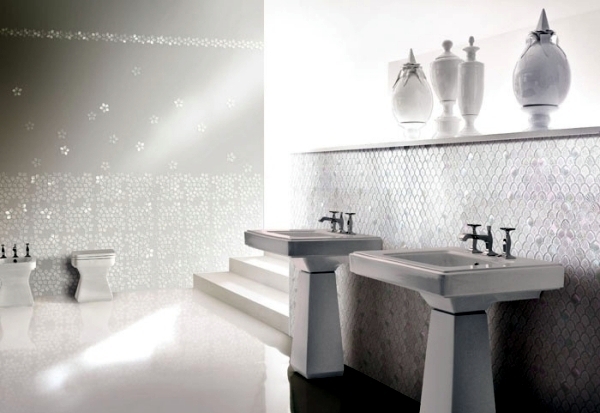 With accents of mosaic tiles only the best long in the bathroom, but more often in the kitchens and living rooms. 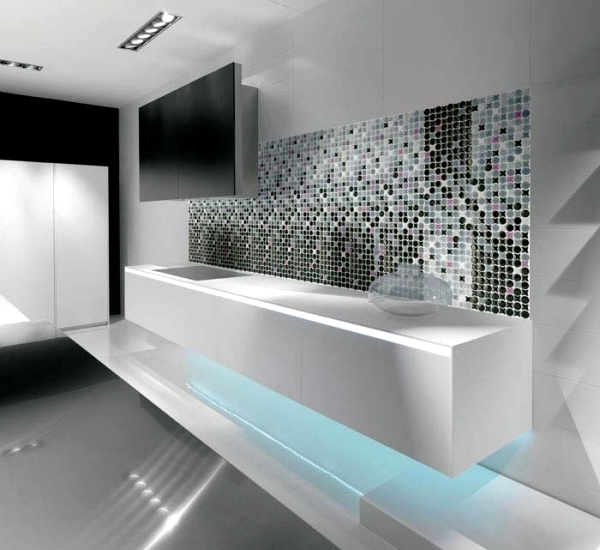 In addition to the traditional ceramic mosaics and marble, glass is an excellent design element. 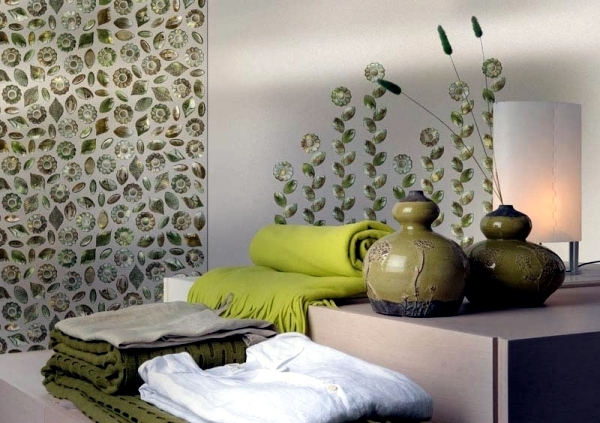 Glass stones can be of any color to put on the wall. 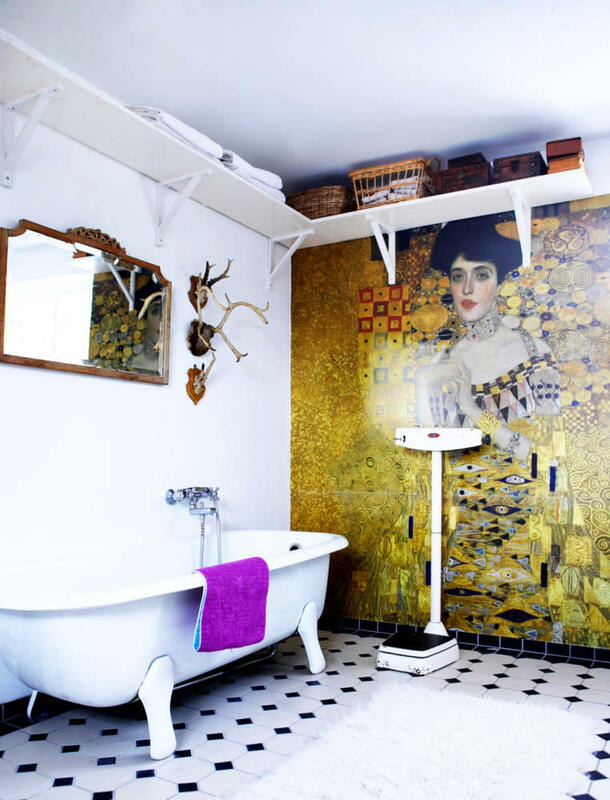 Discreet and alive at the same time as the iridescent surface. 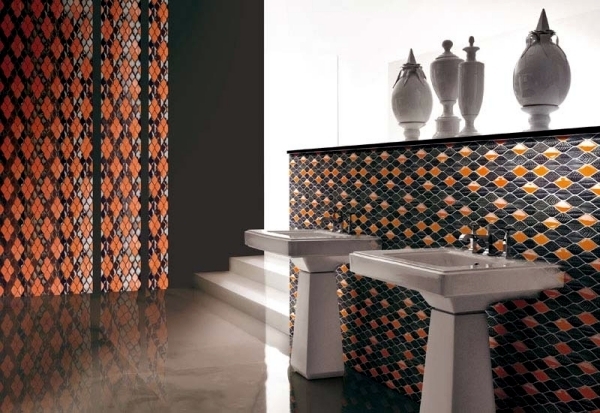 We present mosaics of Italian society Vetrovivo produces superb quality. 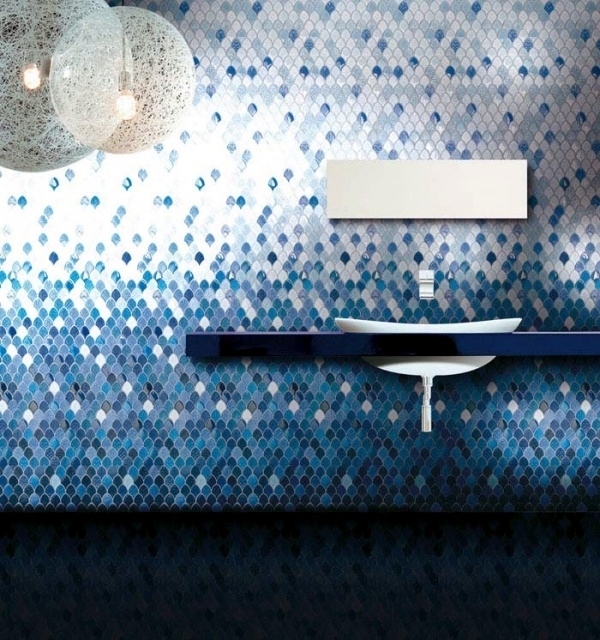 Your spectacular mosaic tiles are available in 53 colors (white, red, blue, burgundy, mint, mix, turquoise, gold, platinum, silver, etc.) 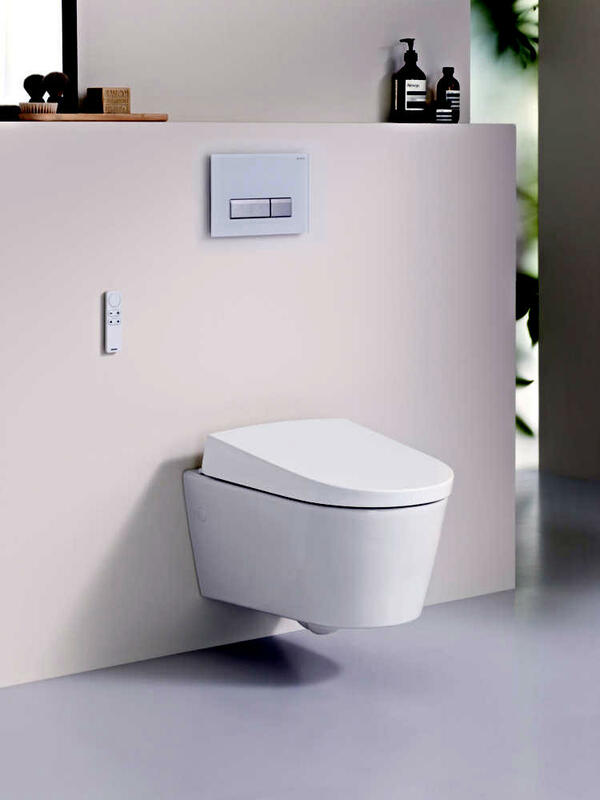 and are available in 15 models. 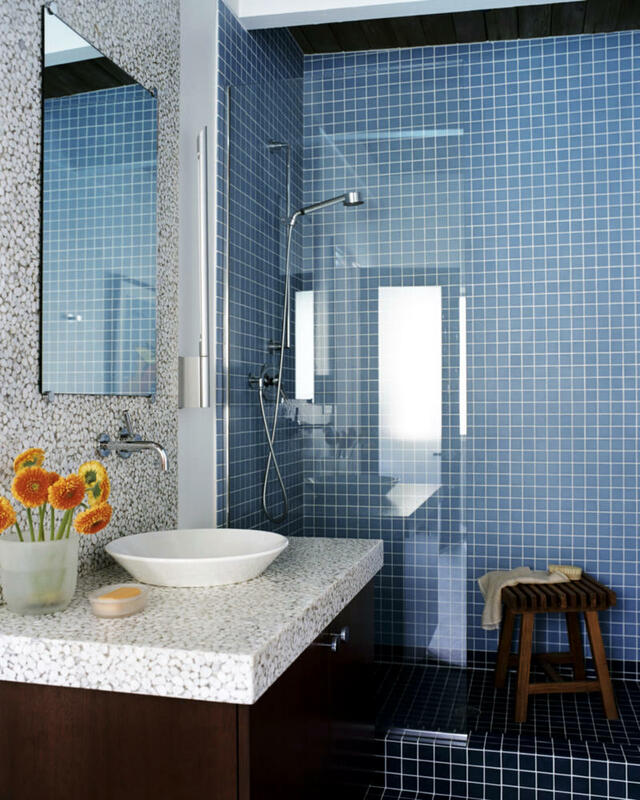 The options vary - glass mosaic can be integrated as tiles or drywall. 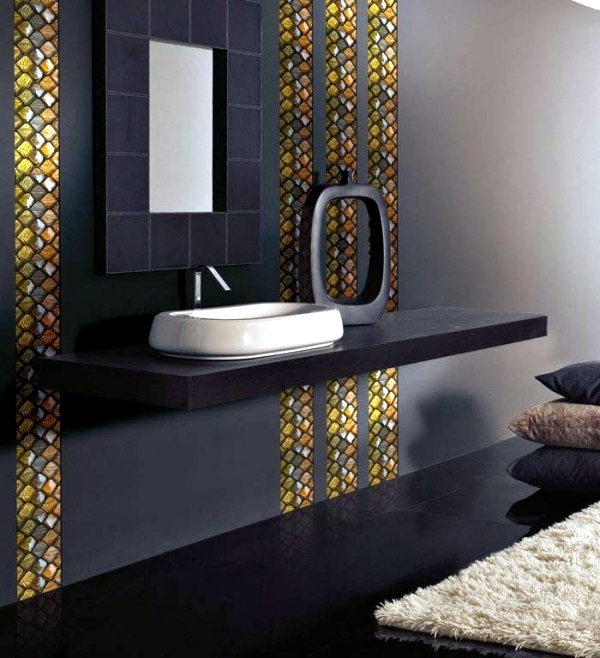 In partnership with the light entering the glass, glass tiles are beautiful beams. 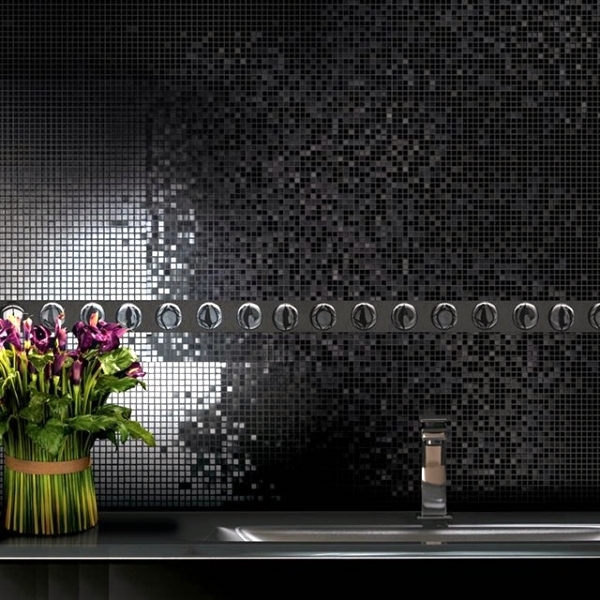 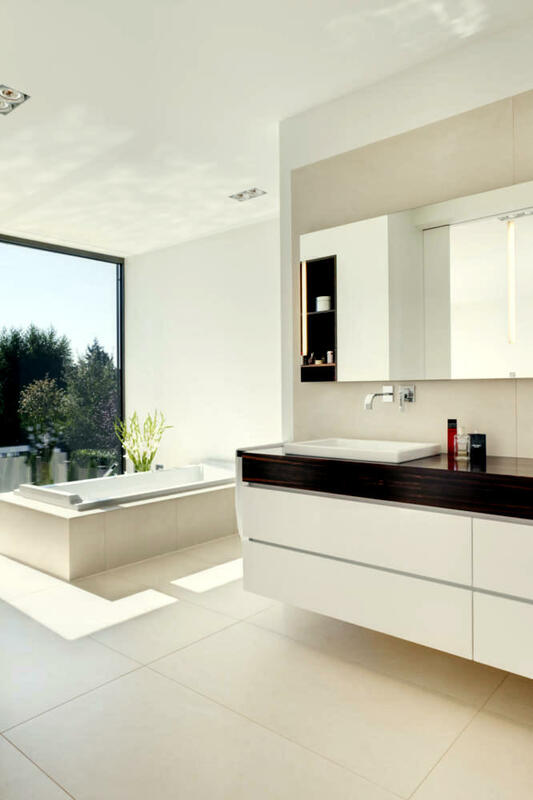 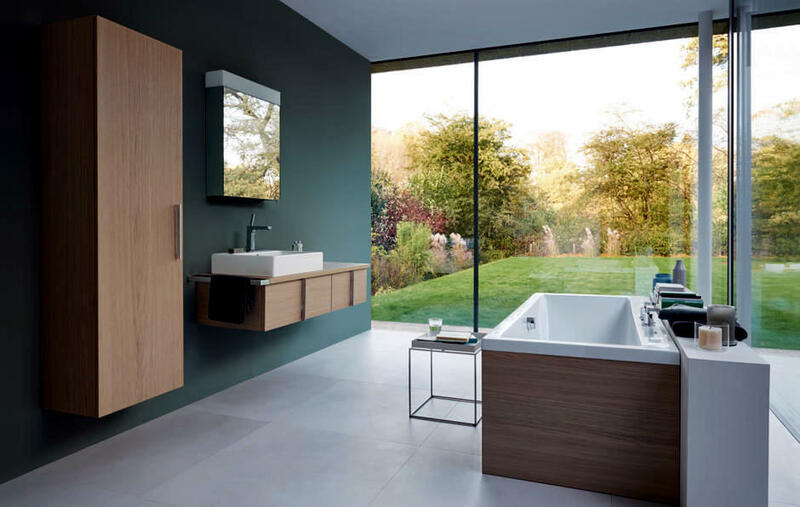 Glass is a very special material for mosaic - a very simple and hygienic care. 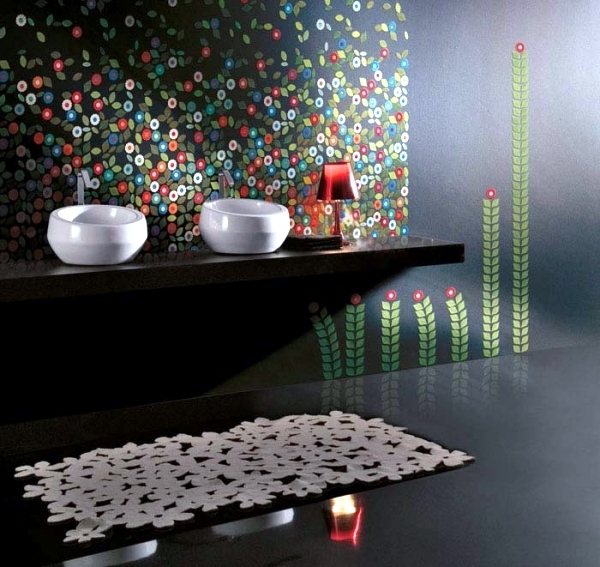 Glass mosaic is a detail in all areas of life. 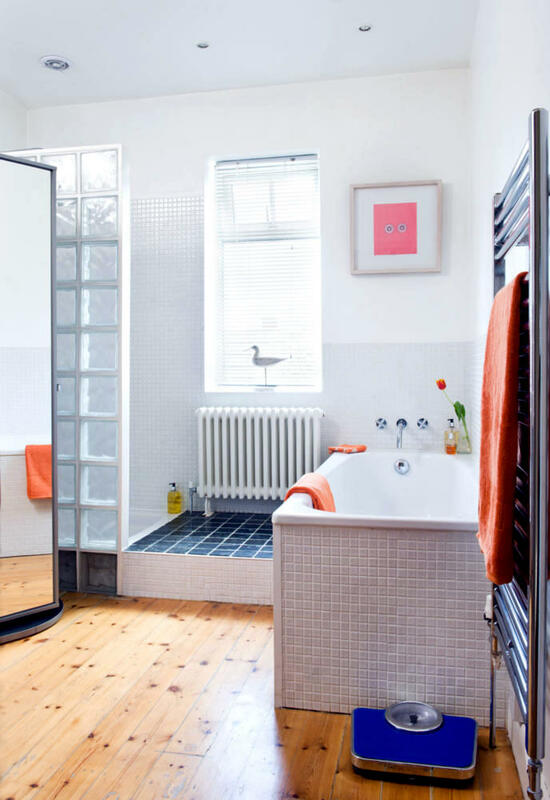 White tiled bathroom members can act quickly boring. 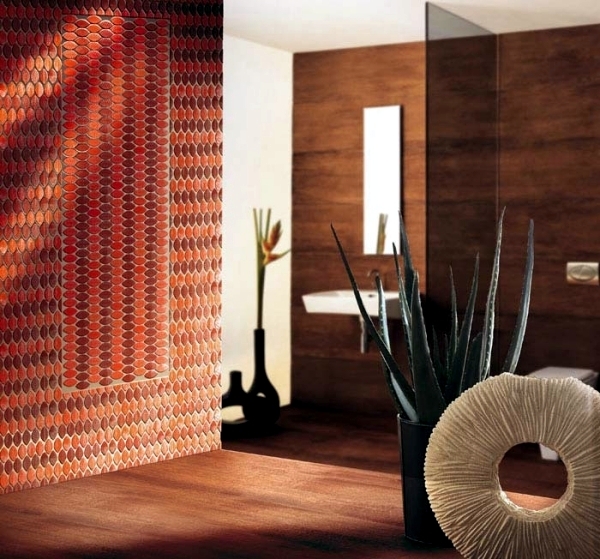 With mosaic tiles, you can akzentieren certain areas or on a wall. 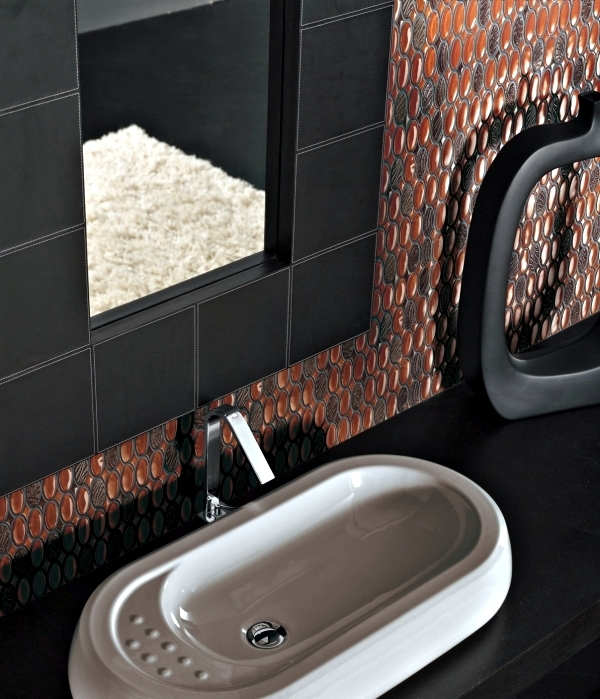 Mosaic glass Vetrovivo can also be used as a border or edge on the wall. 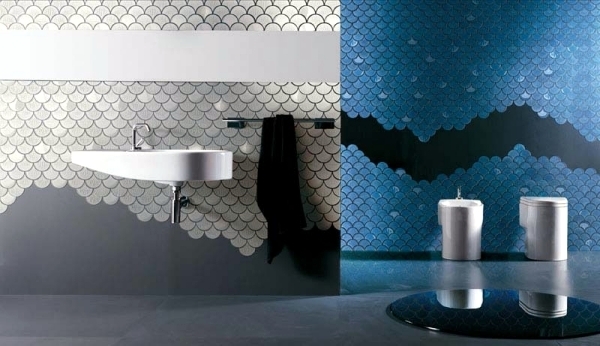 Walls lined with mosaic can also be designed. 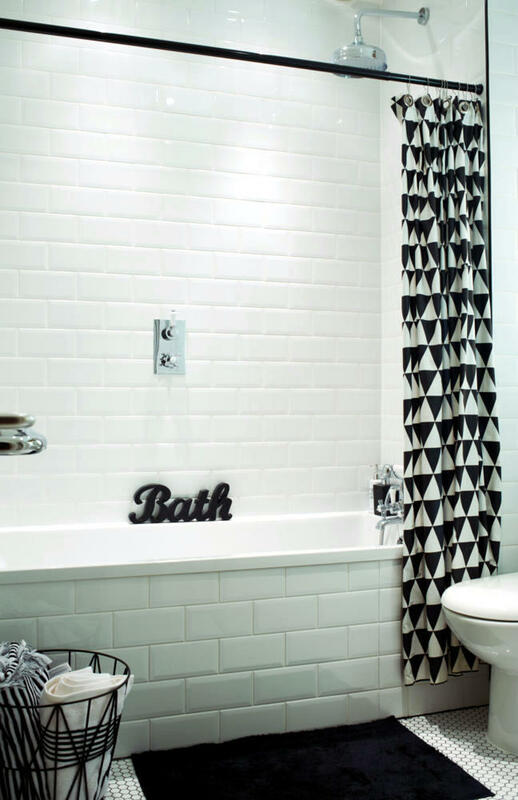 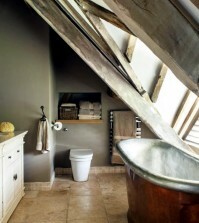 For a dramatic effect, you can mix the colors and the tiles in the bathroom. 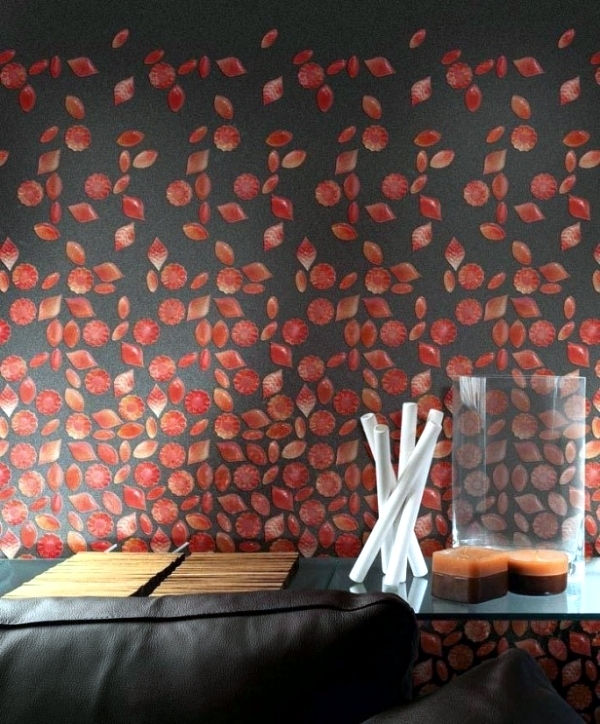 Leave tables curved glass mosaics that large wall surfaces are designed playful without being dull and boring. 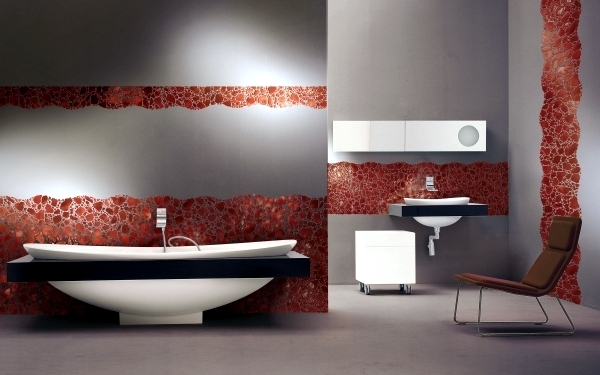 Mosaic glass Vetrovivo are available in ultra-modern or antique look. 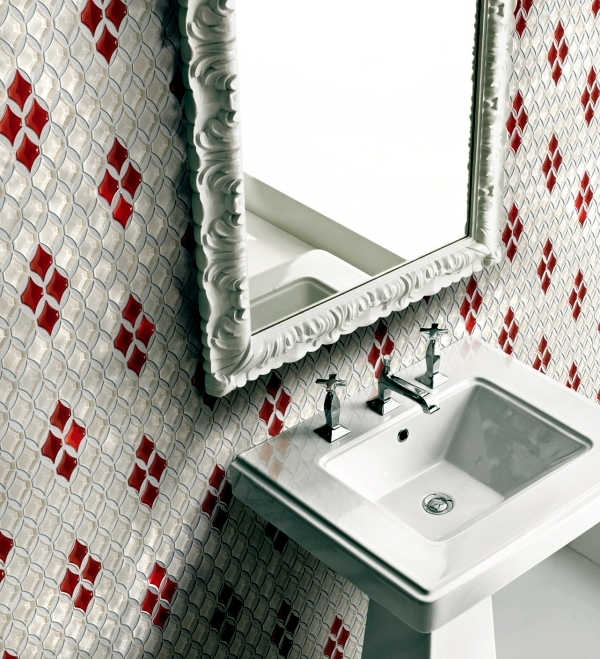 The surface of the mosaic can glänzent, matt, satin or embossed.